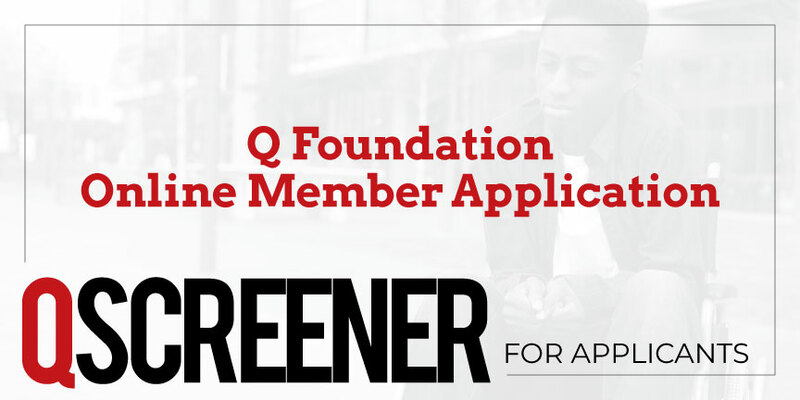 Q Foundation | Building a world where all people have a safe, decent and affordable home. Building a world where all people have a safe, decent and affordable home. We are looking for Lead Baristas and Housing & Health Case Managers. Q Foundation Senior or Disabled Subsidy Program has stabilized the housing of 154 families since April 2015. Here’s a report of how we did it. Your tax-deductible donations ensure sustaining our advocacy whether it be for individuals who need financial support to keep their housing or marching to legislators to fight for the right to have equal housing opportunities. For the gay community, finding acceptance is even more difficult on the streets. Here’s a “vintage” film produced by José Guzman Colon & Heklina from when we were still called AIDS Housing Alliance / SF. It’s like Craigslist but for LGBTQ folks. Whether you’re looking for housing or a roommate, Juanita’s List has an awesome network you can dive into. *Requires users to have a Facebook account. If you receive case management at one of our partner agencies, ask them to make a QFAB referral. If not, connect to our online self-referral tool . 30% of SF’s Homeless are LGBTQs. 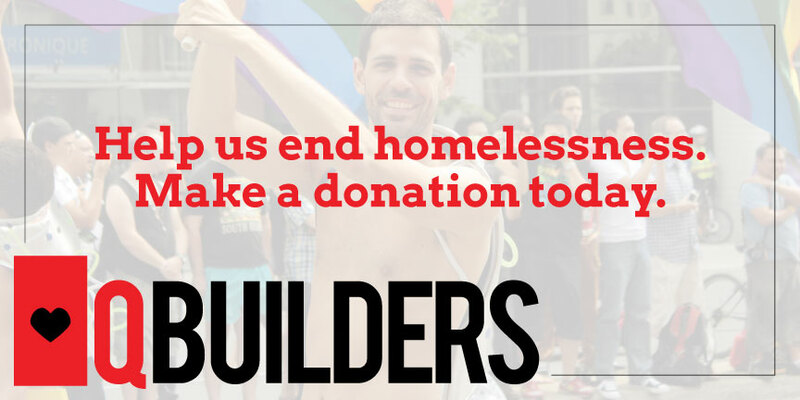 Help prevent & end homelessness in the LGBTQ and HIV+ communities today by becoming a monthly donor. Every brick matters in building a strong home. Every dollar counts in making this possible. Become a QBuilder and be part of the solution. 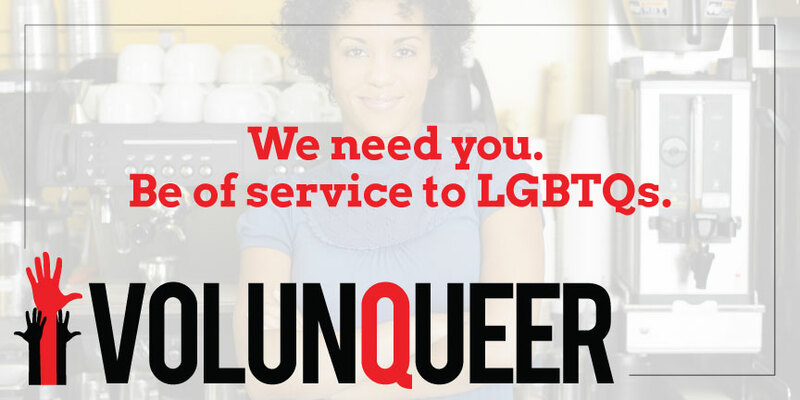 We are always on the lookout for individuals who are looking to be of service to the LGBTQ community. 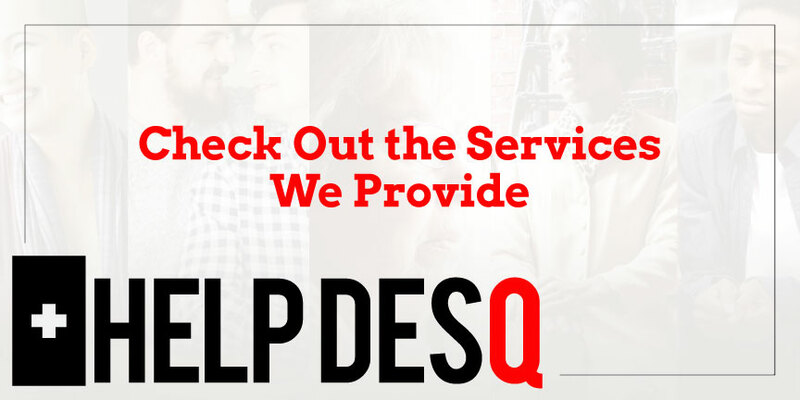 There are a lot of opportunities that you can be of service: QCafé, Office, Special Events, etc. We have a special place in our hearts for people like you. Our services are designed to protect the housing people already have, provide resources to secure new housing, and promote public policy to expand opportunity for all. 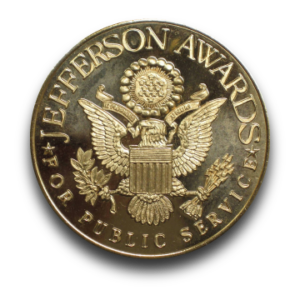 We partner with organizations who provide case management to those who need housing and health care navigation. Signup for our online tool to let us know what you need and see if you meet the guidelines.